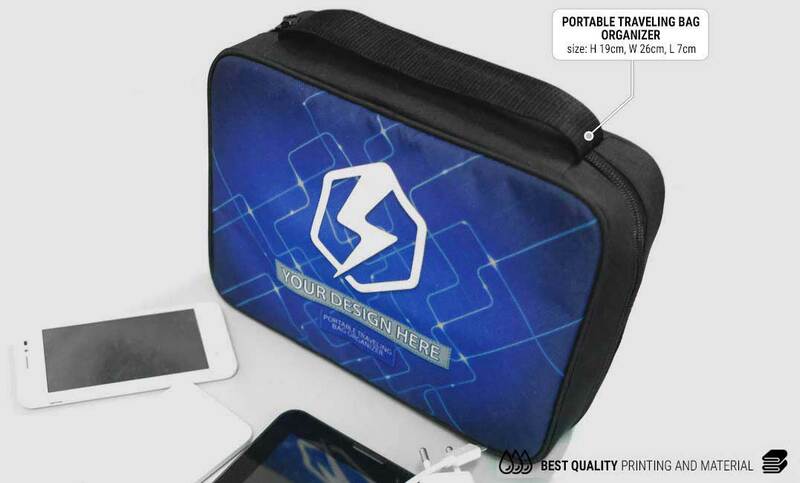 Travelling is such a trending in this millennial era but many have a lack of skill in organizing stuff they bring, most importantly accessories. 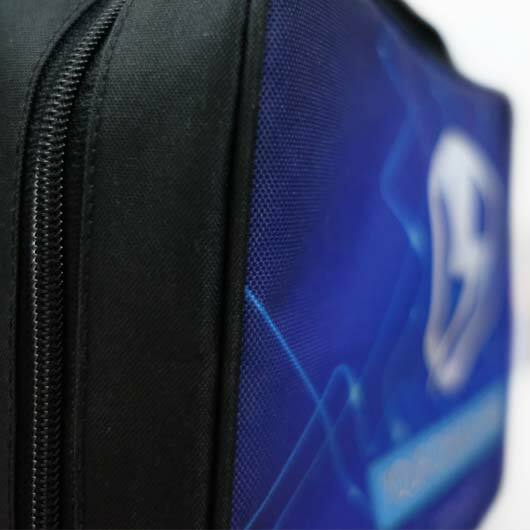 Even though it does not require any large space, small stuff usually is essentials. 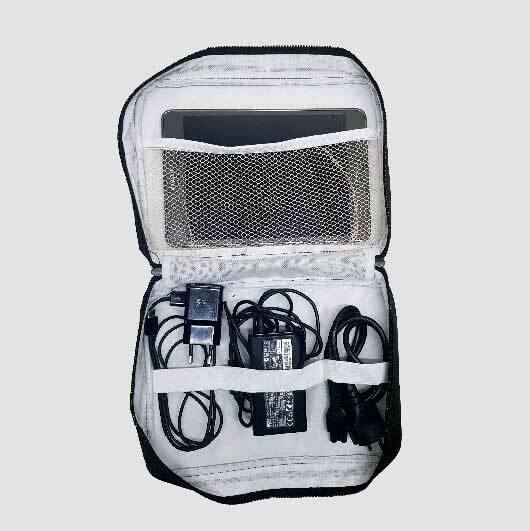 You need a travel bag organizer. 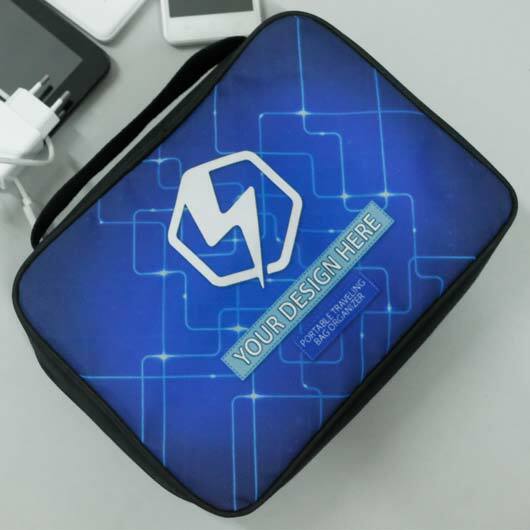 It can be used for storing your gadget devices, charger, power bank, etc. 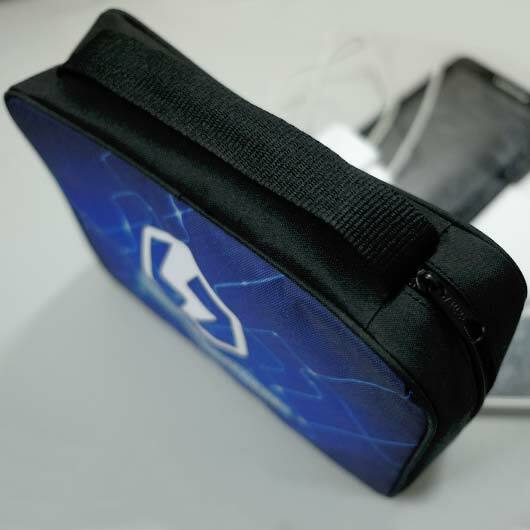 Even it can also be functioned as your makeup and underwear bag. 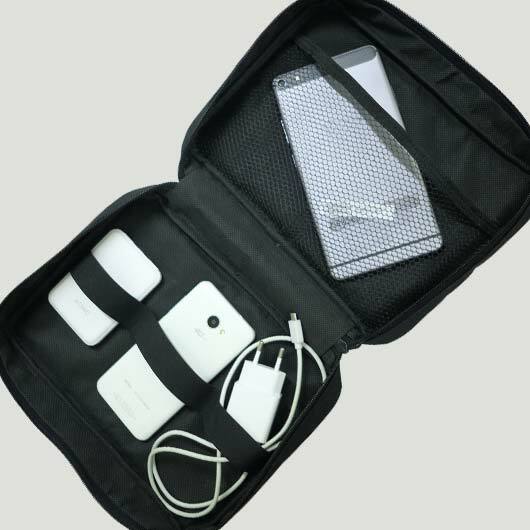 Truly a multifunction item to own but what available in the market have the same broing design. 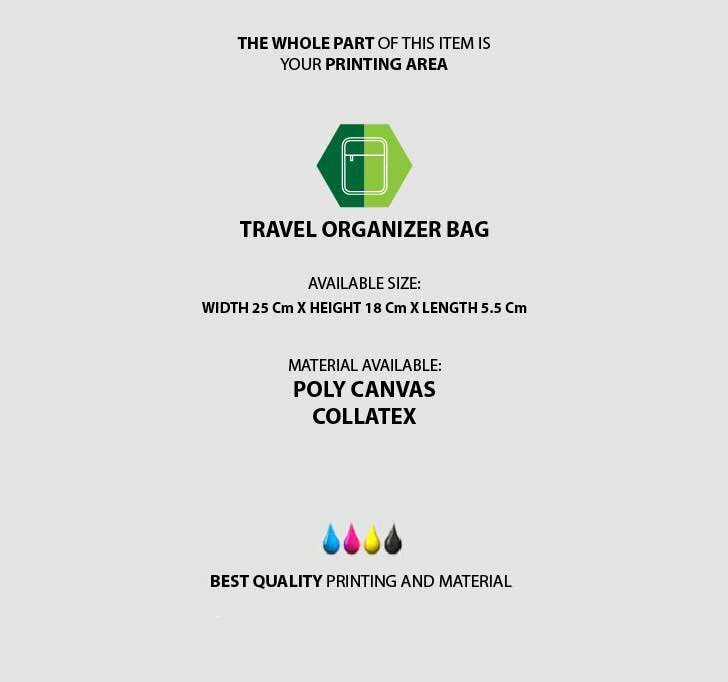 Fortunately, here in Custom, we produce a fully customizable Travel Organizer Bag. 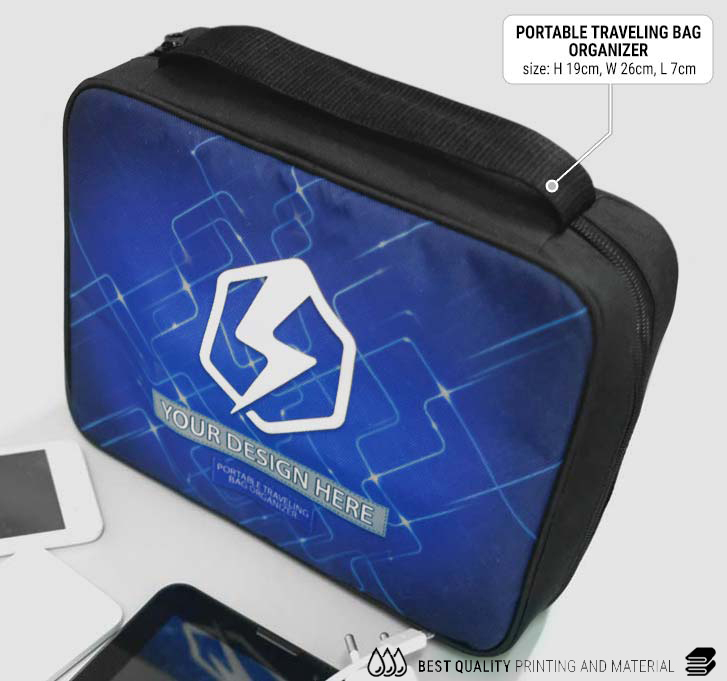 Best quality travel organizer with the whole part that can be printed with your own design that grants you an exclusive item! 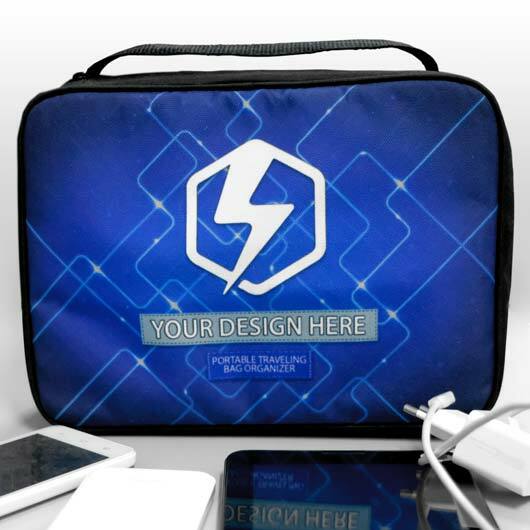 Any design such as character, logo, patterns, and colour blocks are suitable to be combined with. 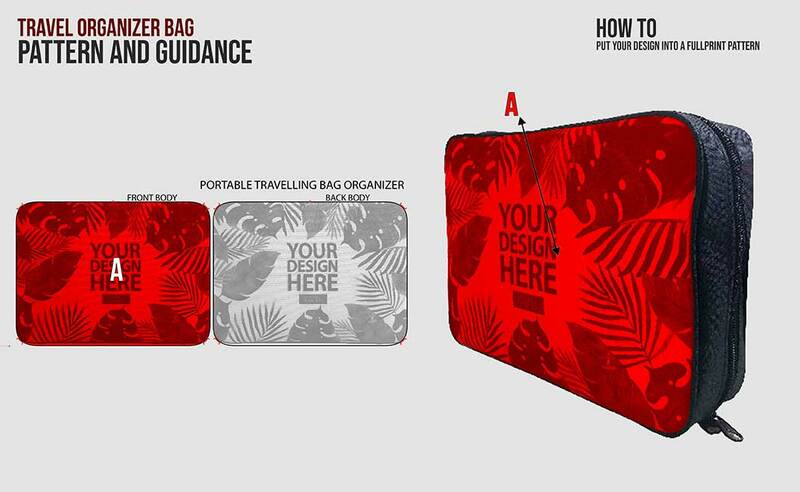 You can get your own design travel organizer bag with such an easy way. 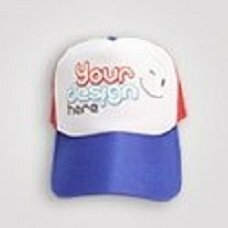 Simply upload your design and our professional will handle it within such a quick process supported by the best printing technology. Order yours now!